SEATTLE SEAHAWKS 2014 SUPER BOWL CHAMPIONS!!! NFCCG | best. birthday. gift. EVER. DivRound | not a whole lotta marching did the Saints do . . .
g16 | and the West has been won . . . next! g15 | Russell’s bad day . 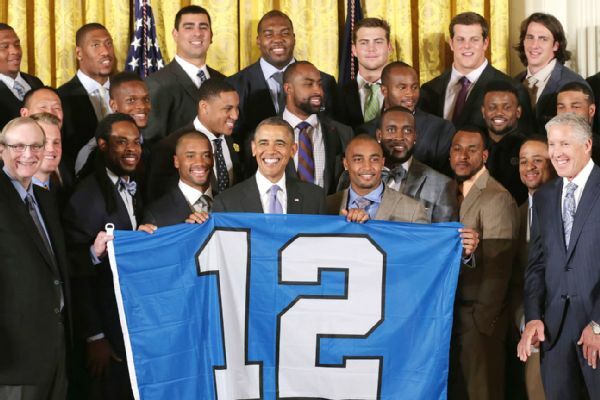 . .
Seahawks links . . .